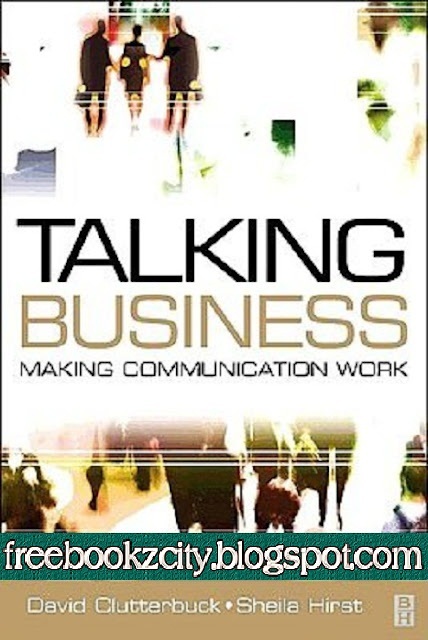 Talking Business: making communication work’ addresses the key issues in communication within organizations, supported by case studies taken from experience of working with global businesses. It provides a coherent theory of business communication and shows how a radical difference to communication practice and business performance can be made. The authors employ an interactive structure throughout with signposts to link related cases and chapters. Internal communication is a growing field with the number of specialists increasing worldwide. In spite of this, and vast increases in spending on communication, research shows that organizations are finding it difficult to raise the number of employees who feel well informed. Now, more than ever, internal communication does not just concern communication managers. In today’s lean organizations line managers are taking on more and more of the burden of employee communication and managers of remote offices have to be their own communication managers.